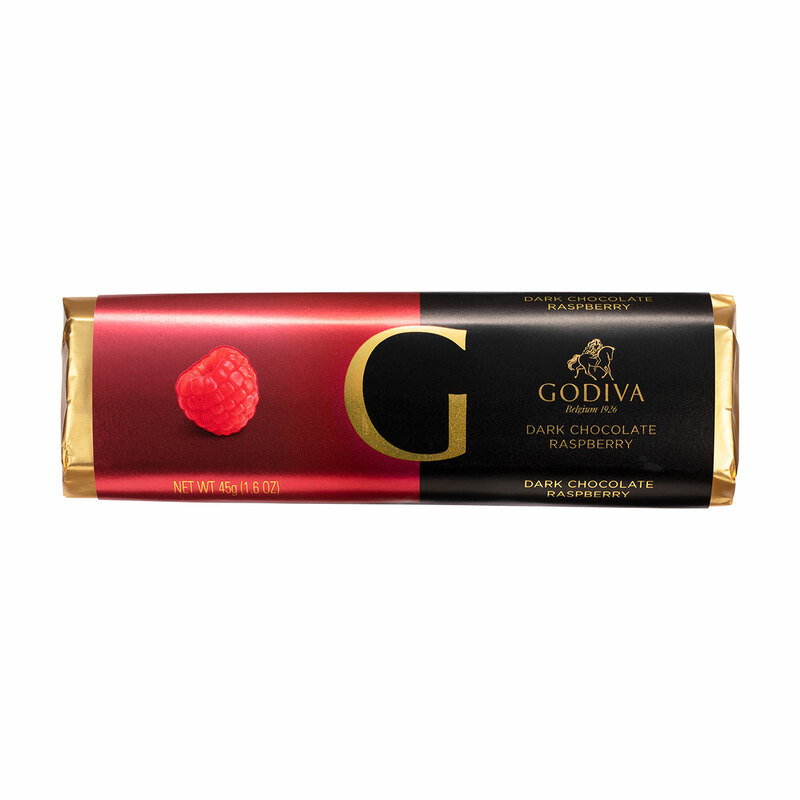 The classic decadence of Godiva dark chocolate meets mouthwatering raspberry filling in this irresistible chocolate bar. Every bite is a rich indulgence of Belgian chocolate and ripe raspberries. Godiva's elegantly wrapped bars offer a luxurious Belgian chocolate experience at home or on the go.